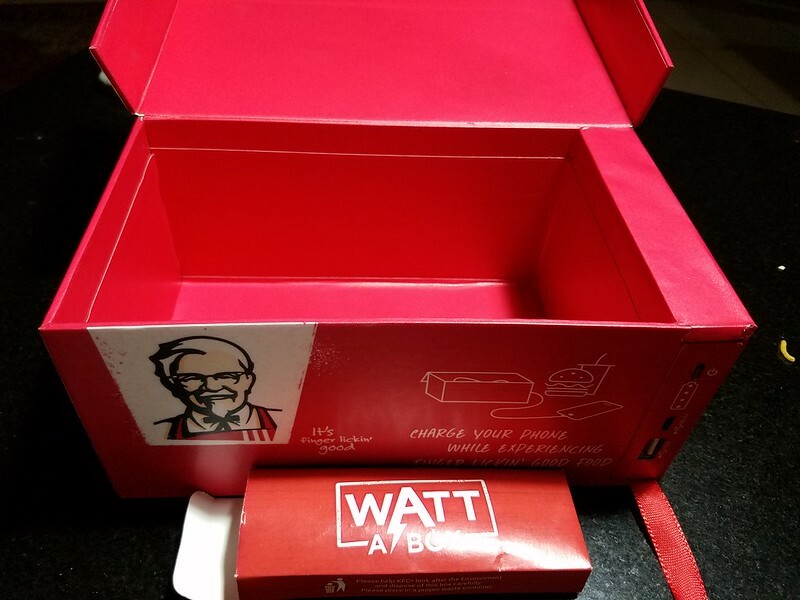 KFC is known for innovativeness in their marketing campaigns and the latest buzz is the 5-in-1 Meal Box in India with a twist.It has an unique feature that lets you charge your phone while you eat.It’s called the “Watt a Box” which powers your phone when you eat,it comes with a built-in power bank and USB cord. 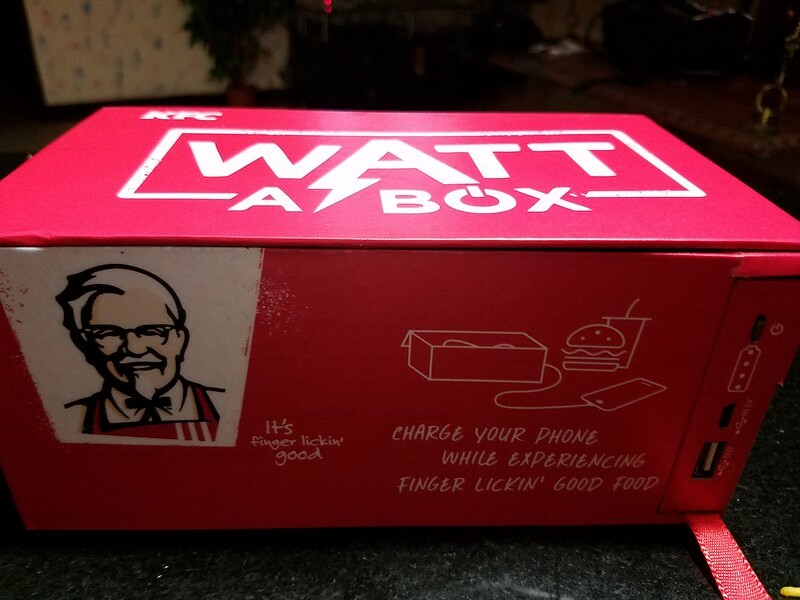 There have been awkward situations when i have run out of mobile juice just in time book a taxi or to return an important call and need plug point to charge my phone.The easiest utility that comes handy is the Watt a Box that not only is a meal box that recharges your body with food but also charges your phone with the battery bank built in the box. 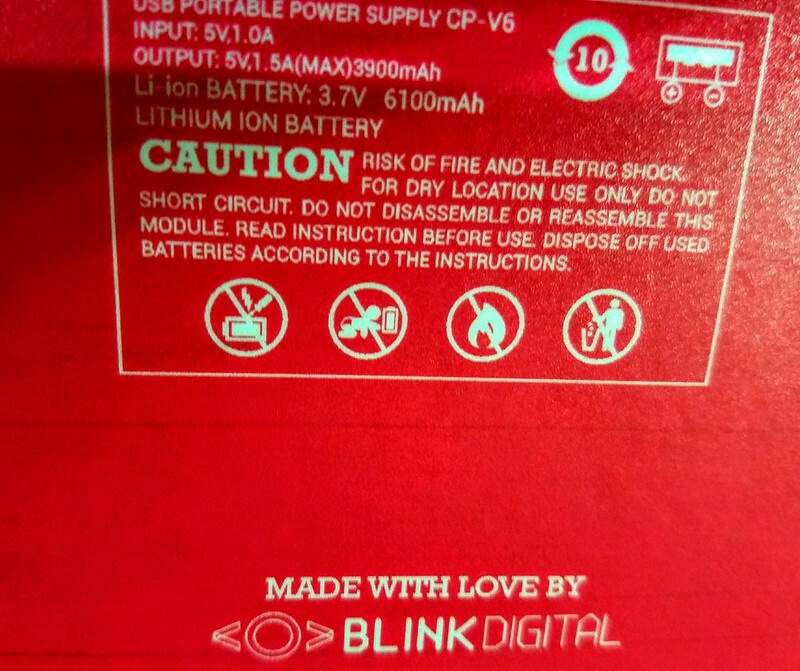 On the Specifications of the battery bank, its Sony 6,100mAh power bank which has an output of around 3,900mAh for your phone and the most important issue being solved, they provided both Iphone and Android cable cords though doesn’t support USB 3.0.It’s totally reusable and a perfect utility box that can be used for various other storage options once you are done with your meal, more than a pencil box.